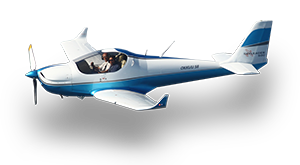 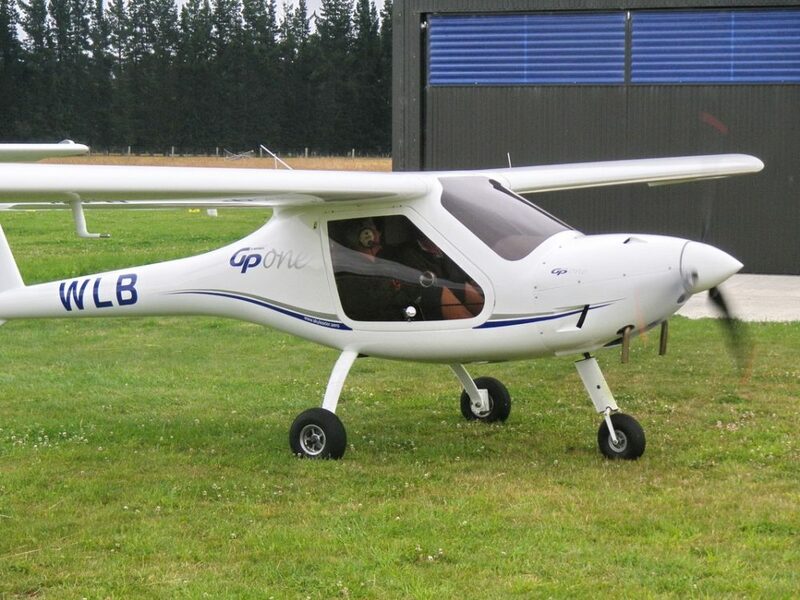 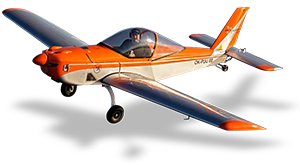 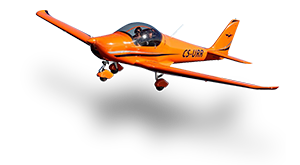 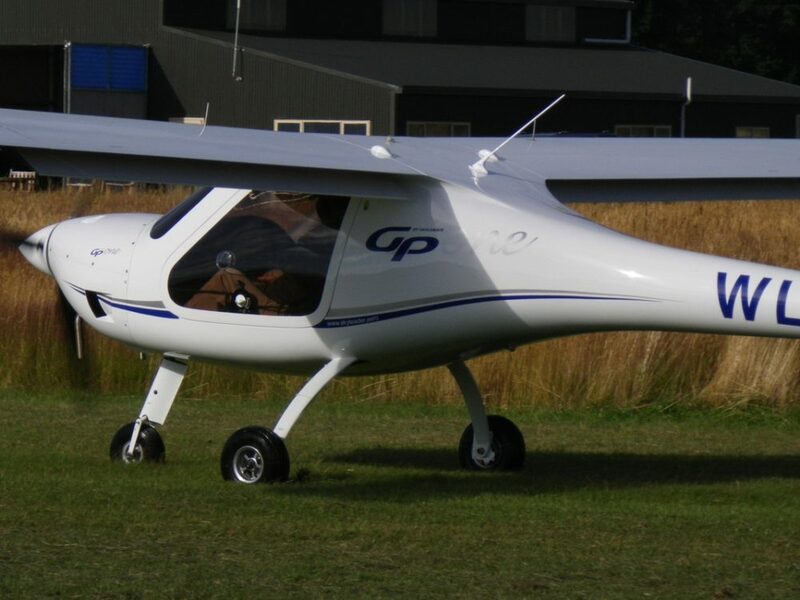 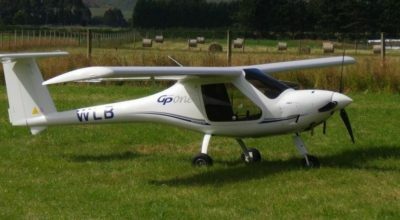 The SKYLEADER is carbon-composite two-seat, high wing aircraft with a monocoque construction. 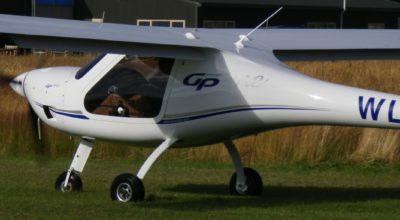 The aircraft has a tricycle towed fixed landing gear with wheel pants and a steerable nose wheel. 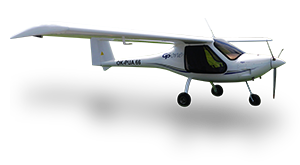 This aircraft is designated mainly for pilot training and low-cost flying. 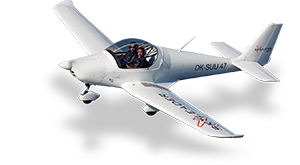 The aircraft is delivered with a wide range of standard equipment. 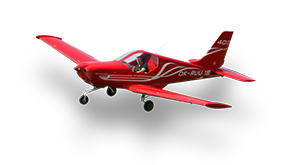 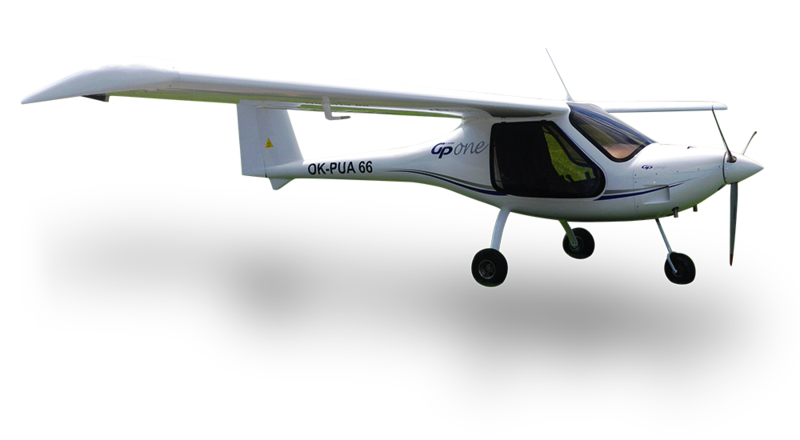 You will be impressed by the use of high quality materials and great flight characteristics. 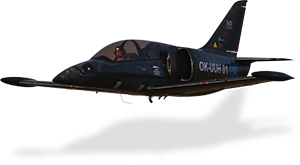 Easy repairs & maintenance guarantees low operational costs. 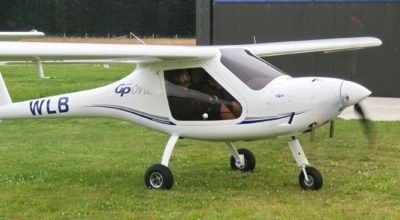 Basic empty weight 297.5 kg / 656 lbs.